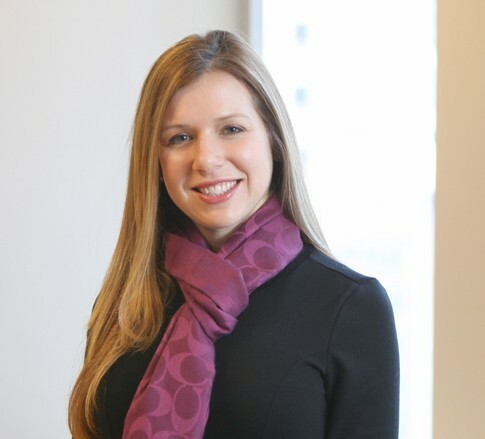 Erin R. Vuljanic is a Member in the Energy industry group, focusing primarily on class action and complex litigation. She practices out of the Firm’s offices in Wheeling, West Virginia, and Pittsburgh, Pennsylvania. Erin has extensive experience representing energy companies in mass tort cases, as well as other complex litigation. She also represents life insurers focused on claims regarding violations of life insurance fraud, negligent supervision, and violations of consumer protection laws. Erin loves getting to know her clients and working with them to solve their problems and issues. She gained invaluable experience in how to litigate cases while serving as an intern to the Honorable Mary Jane Bowes in the Superior Court of Pennsylvania. She goes into work each day prepared to face new challenges for her clients. Her skill and perseverance serves her both in her legal practice, where she enjoys conducting extensive research for each case, and in her personal life, in which she runs several marathons each year – her most recent being Pikes Peak in Colorado. Erin received her J.D. from Duquesne University School of Law, where she served as senior staff for the Business Law Journal and successfully balanced full-time professional employment and full-time student status. She was instrumental in establishing the Jackson Kelly Education Elevators program, which pairs business professionals with local elementary school students in mentor relationships. Are an Employee’s Text Messages Discoverable?